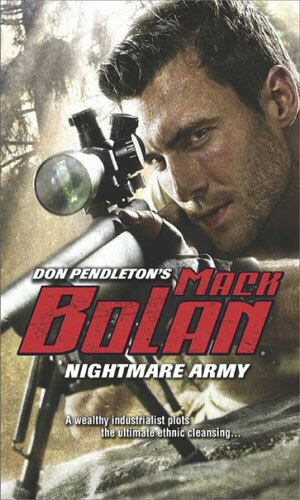 Bolan is barely able to escape a village when the residents, affected by a strange virus, go crazy. As he heads away, he witnesses a black ops team arrive to destroy everyone. Now he wants to know more.